Breakthrough technologies sustain competitive advantage and drive growth, but selecting which technology to develop or acquire can be challenging. Traditionally, this task has required in-depth industry knowledge and extensive technical expertise. However, big data paired with the right strategic analyses has provided an increasingly attractive alternative. 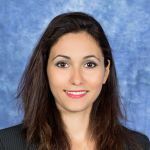 In this webinar, SDM alumna Nissia Sabri will describe a systematic framework of analysis that combines network theory and game theory concepts to help companies make strategic investments in technology. The framework offers a way to calculate the payoff of taking different paths to attain an optimal target market with an eye toward how any new technology would fit into the firm’s existing portfolio. The analysis provides a recommendation for the best strategy under specific competitive scenarios. The presentation will illustrate this method with use cases related to corporate business development and mergers and acquisitions strategy. 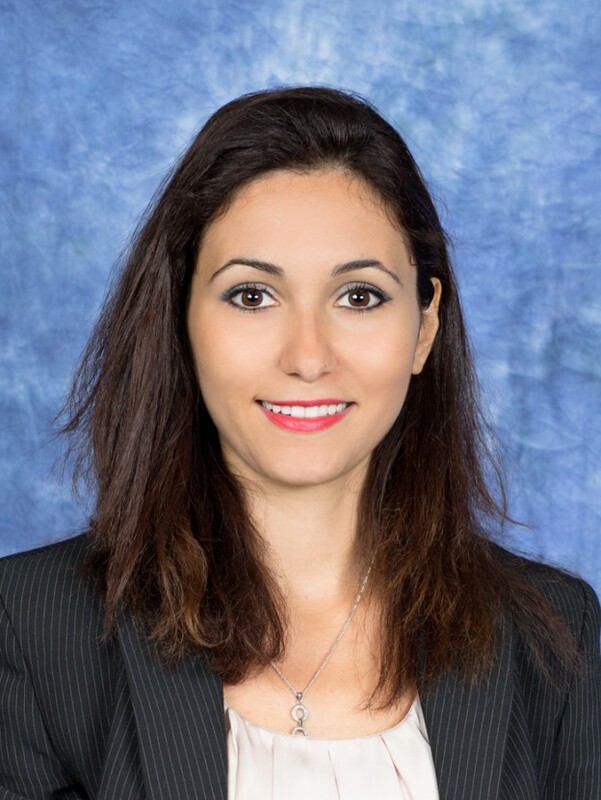 SDM alumna Nissia Sabri is director of strategic business development at Novanta, which serves the industrial robotics and medical technology markets. She cofounded Bitsence, which uses human and physical space data to improve cities, architecture, and real estate developments. She holds an MS in engineering and management from MIT; an MS in nuclear and radiological engineering from the University of Florida; and an MS in physics from the Grenoble Institute of Technology in France. In 2015, she received the MIT SDM Student Award for Leadership, Innovation, and Systems Thinking. This entry was posted in Webinar on November 14, 2017 by Kathryn O'Neill.